Defined as the most advanced suspension system currently on the road, Magnetic Ride Control offers a performance-driven and country-road style ride. Defined as the most advanced suspension system currently on the road, Magnetic Ride Control offers a performance-driven and country-road style ride that no other system can match. 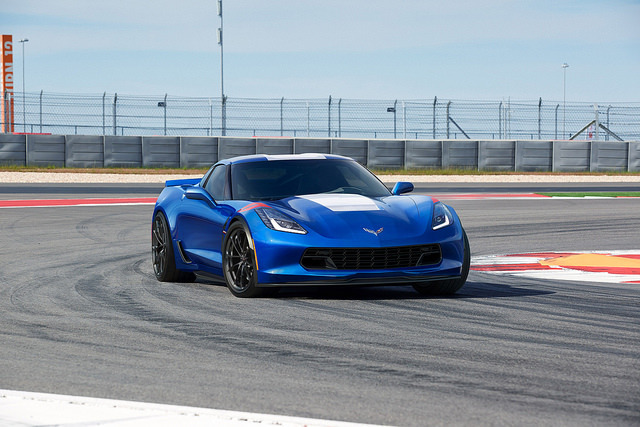 Now in its third-generation, Magnetic Ride Control comes standard on many General Motors vehicles like the Chevrolet Camaro and Corvette. Since it underpins many of the world’s most recognizable cars, what makes Magnetic Ride Control tick? Here at Chip Wynn, we have the answer. Magnetic Ride Control is relatively simple to explain, but is incredibly complex in its operation. First, an Electronic Control Unit uses multiple sensors to read the road up to 1,000 times per second. As a result, the system can read every pothole, crack, and bump as it comes up. Even more impressive, the system adjusts accordingly almost instantaneously. The system is able to react so quickly thanks to the use of a special polymer fluid filled with magnetized iron particles that fill each shock absorber. Each shock absorber is wrapped is an electromagnetic coil. When an electric charge shoots through the liquid, the fluid changes its viscosity instantaneously. With the capability to transition from a free-flowing liquid to dense rubber-like substance in a split second, it’s easy to see why Magnetic Ride Control is the most advanced suspension system ever created. By offering a ride perfect for the track and back-country roads, drivers get the best ride possible. Posted on September 27, 2016 Categories ChevroletTags Chevrolet, Chip Wynn Motors, Magnetic Ride Control, TechnologyLeave a comment on What is Magnetic Ride Control? While there aren’t many drivers pining for a new Chevrolet Cavalier, Chevrolet is still planning to reintroduce the model…in China. The Chevrolet Cavalier was a value-oriented car for the budget-conscious buyer that was eventually replaced by the Cobalt, which was then subsequently replaced by the current Chevrolet Cruze. While there aren’t many drivers pining for the return of the Cavalier, Chevrolet is reintroducing the model…in China. You read right. The new Chevrolet Cavalier will make its debut in China this month. There have been rumors and whispers about the introduction of the Chevrolet Cavalier to China and now it’s officially confirmed. Don’t start looking up how to import the Cavalier just yet though. It may not be as incredible as it sounds. The new Chevrolet Cavalier sedan is basically a Chevrolet Cruze Classic with a new skin and face. The Cavalier falls under the new Chevrolet Cruze, also recently released in China. 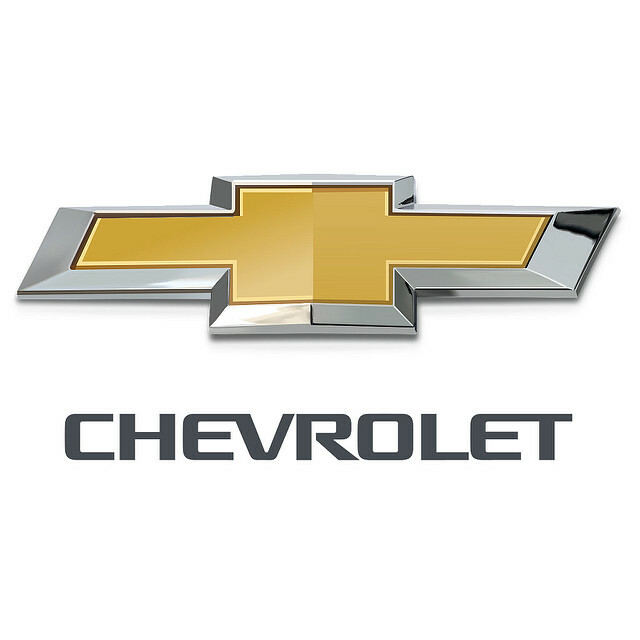 While it may not seem like a major move here in the United States, it does strengthen Chevrolet’s small car lineup in the world’s largest automotive market. Powered by a 1.5-liter four-cylinder engine mated to a five-speed manual or six-speed automatic transmission, the Cavalier bears cues similar to the rest of the Chinese lineup. The interior boasts the dual cockpit design that many of the brand’s models wield. Don’t expect the Cavalier to hit the United States anytime soon. The Chevrolet Spark and Sonic are both smaller than the Cruze, making the Cavalier a no-go. Here at Chip Wynn, we’re excited for the return of the Chevrolet Cavalier even if we can’t get it here in the United States!